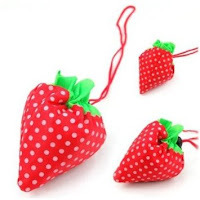 Cheap Mama Chick: Strawberry Reusable Eco Shopping Bag- $1.19 Shipped! 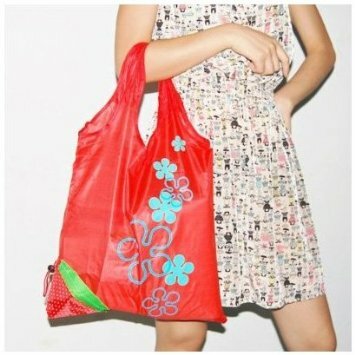 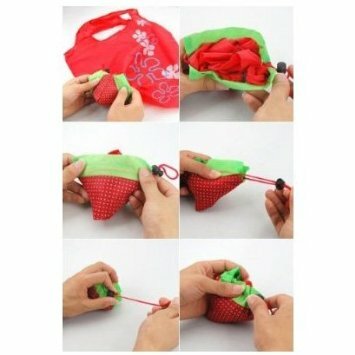 Strawberry Reusable Eco Shopping Bag- $1.19 Shipped! SODIAL- Strawberry Folding Fold up Reusable Compact Eco periodic duty Recycling use Shopping Bag - $1.19 (free shipping included) through Amazon.